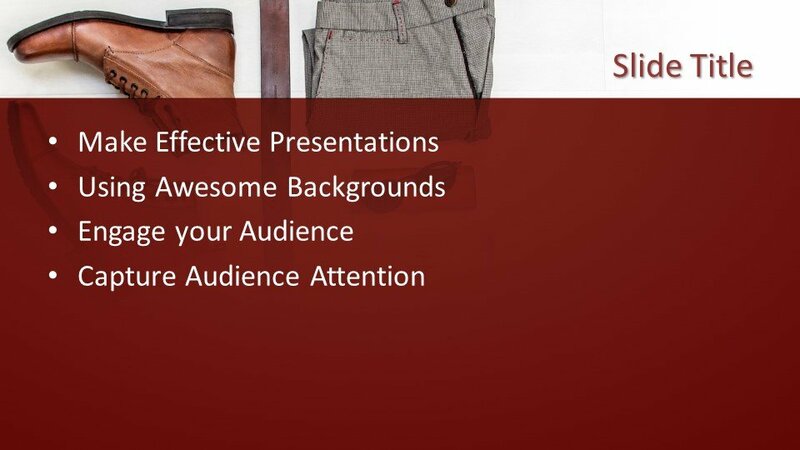 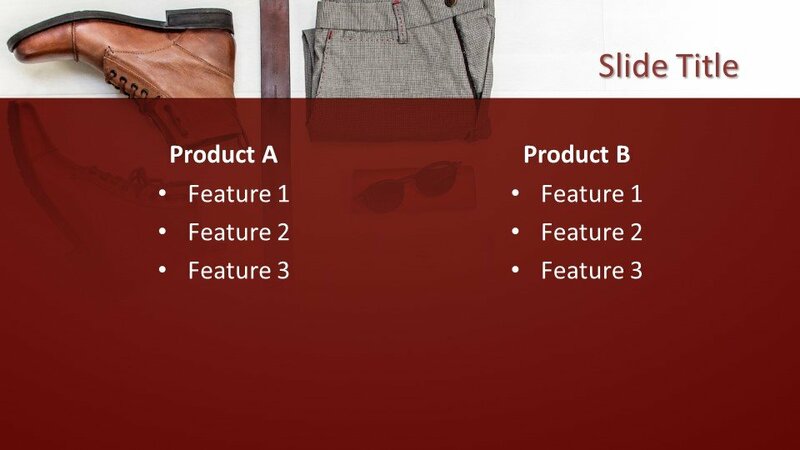 Free Men’s Clothing PowerPoint Template is a unique and new Microsoft PowerPoint design. 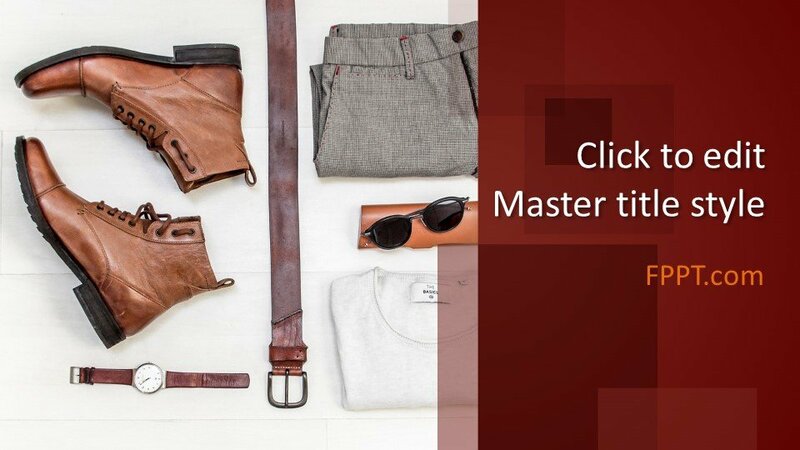 The men’s articles placed in the design are presenting a new look to it. 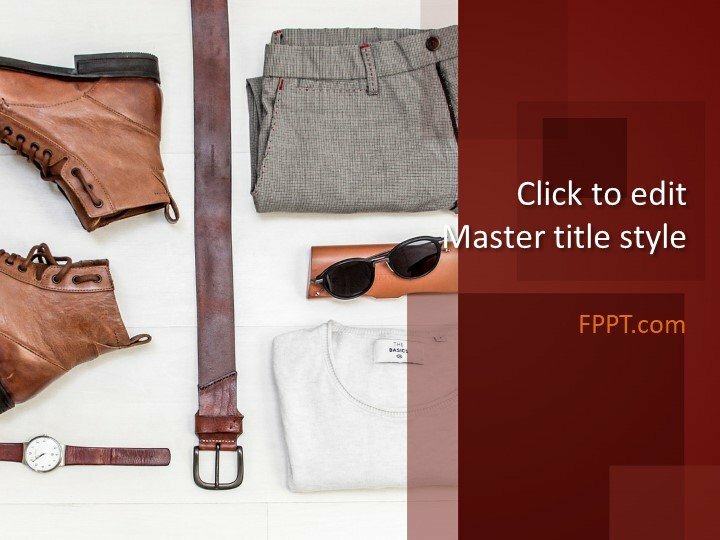 This design can be used in the background of PowerPoint presentation having a topic of fashion and design and dressing of men with respect to their personality. 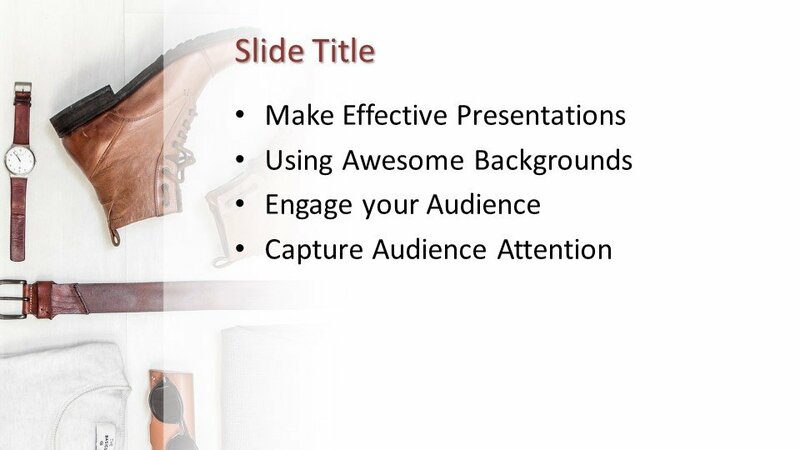 This PowerPoint design can also be used in the presentations for business and dress designing. 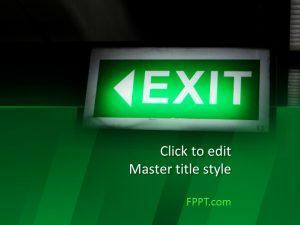 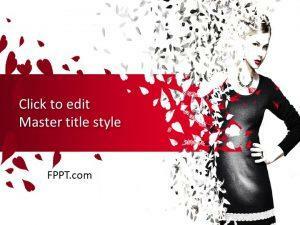 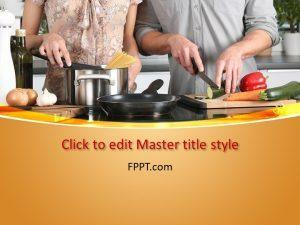 FPPT.com is providing with new and latest designs for its users totally free of cost. 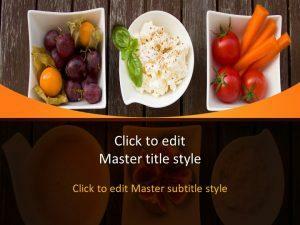 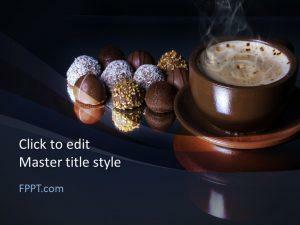 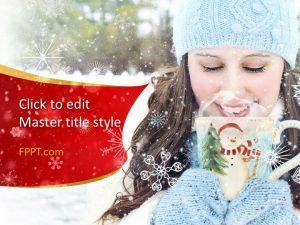 These designs are of multipurpose designs and editable as user requirements.